Welcome to the new Phy-HP website. PHY-HP designs and maintains its website "in house", allowing you to access information that is fully up to date. Movie is made by Fritz de With of STS-Digital. 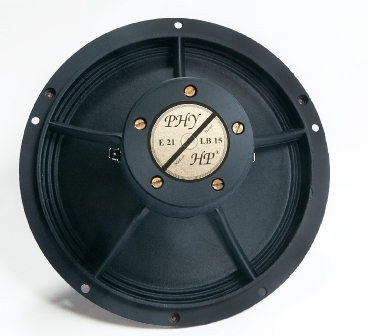 Phy-HP Loudspeakers © 2017. All Rights Reserved.